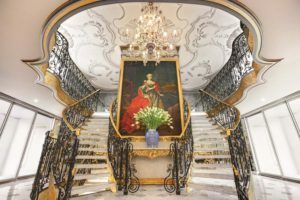 Join Fox World Travel for two days in Munich and then onto the beautiful SS Maria Theresa and a 7-night river cruise along the Danube. Your stay in Munich is at the centrally located Eden Wolff hotel. We include a full day trip to visit the fairy tale castle Neuschwanstein. This incredible castle is breathtaking and our tour will include lunch. 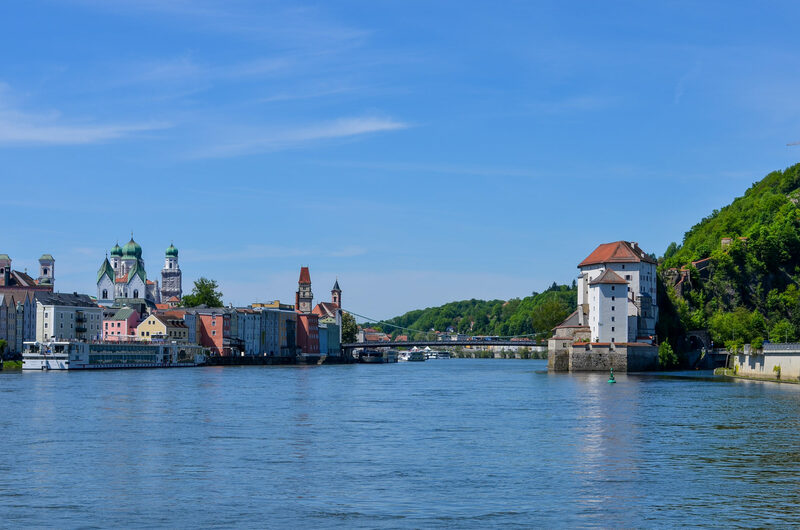 Before departing for Passau to meet the SS Maria Theresa, you’ll have tour of Munich. 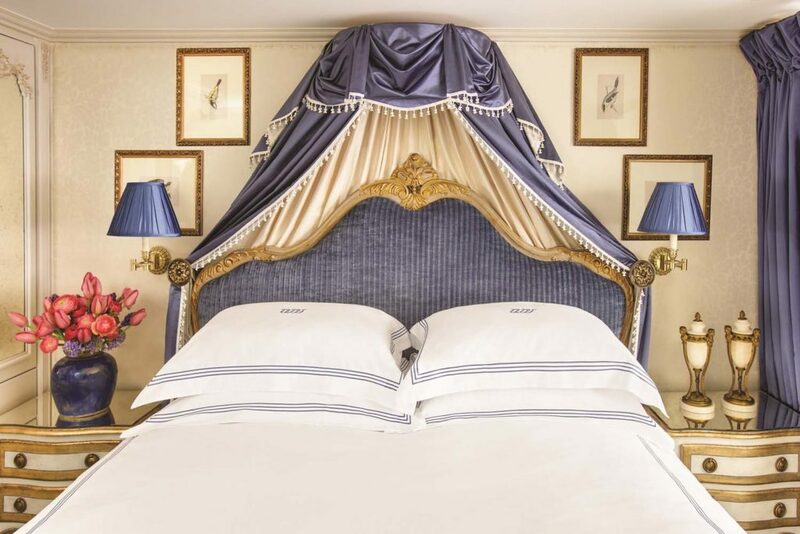 Once aboard your ship you’ll be sailing from one captivating city to the next. Stroll through the Old Town of Linz, explore the beautiful countryside. 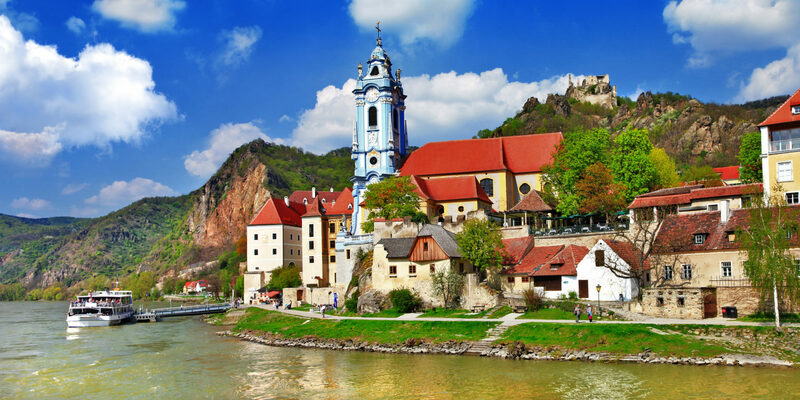 Experience delightful Salzburg, the charming village of Dürnstein, and Passau, home to Europe’s largest pipe organ. All along the way, delve into the flavors of the region with exclusive events ranging from an organic wine tasting of the Wachau Valley’s world-famous Rieslings to a saffron workshop. 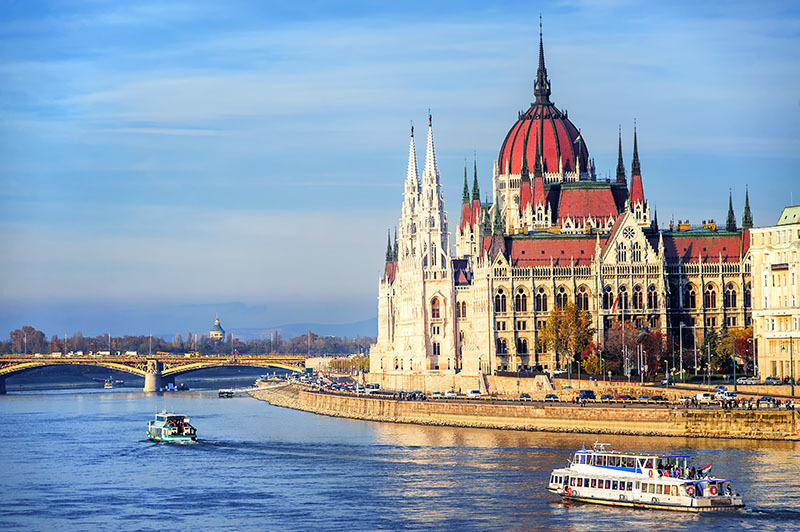 Discover the plentiful UNESCO World Heritage sites as you visit,” and breathtaking Vienna, the “Waltz Capital of the World” and the beautiful “Queen of the Danube”, Budapest. Let the “Enchanting Danube” carry you away on this regal journey, as centuries of intriguing history and culture unfold before your eyes. Motorcoach transportation is included from various pick up points to Chicago O’Hare airport for the overnight flight to Munich. After breakfast you will depart from the hotel in a private coach. Enjoy a two hour drive through the beautiful Bavarain scenery to reach Castle Neuschwanstein in the solitude of the Bavarian mountains. 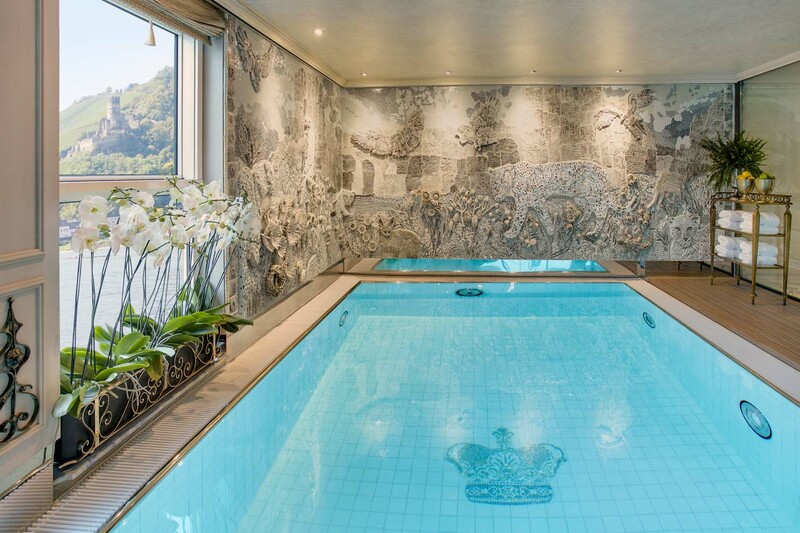 The idea for the castle sprang from the innermost soul of King Ludwig II, inspired by the breath-taking beauty of the countryside in which it now stands. Due to his early death, the castle was never completely finished. In fact, seven weeks after the death of King Ludwig II in 1886, Neuschwanstein opened its doors to the public. The shy king had built the castle in order to withdraw from public life – now vast numbers of people come to view his private refuge. Today, Neuschwanstein is one of the most popular of all the palaces and castles in Europe. Every year 1.3 million people visit "the castle of the fairy-tale king". In the summer around 6,000 visitors a day stream through rooms that were intended for a single inhabitant. You will discover the palace of the fairy tale king and learn everything about it on a guided tour through the castle, which will be followed by lunch in a local restaurant near the Castle. Enjoy breakfast before we depart for a short guided tour of Munich before transferring to Passau. There you’ll board the SS Maria Theresa. 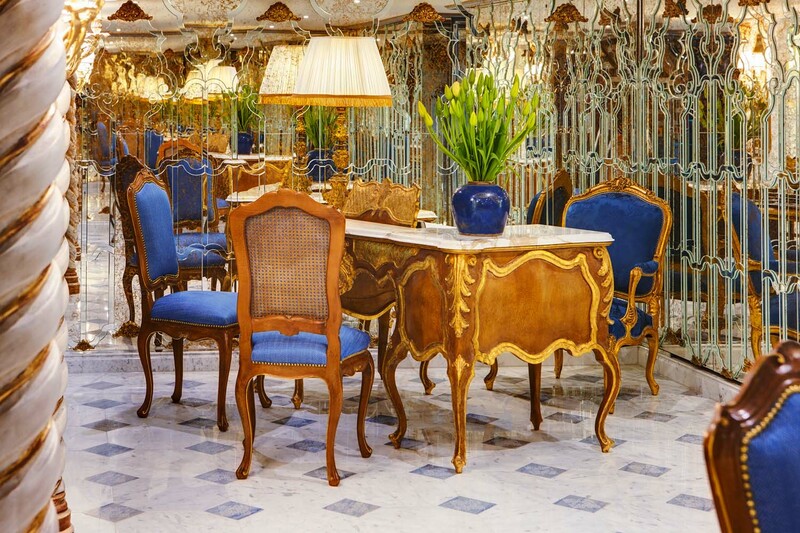 This evening enjoy a wonder welcome dinner onboard the ship. Vienna is a cultural treasure trove revered for its art and music (and sinfully rich pastries). 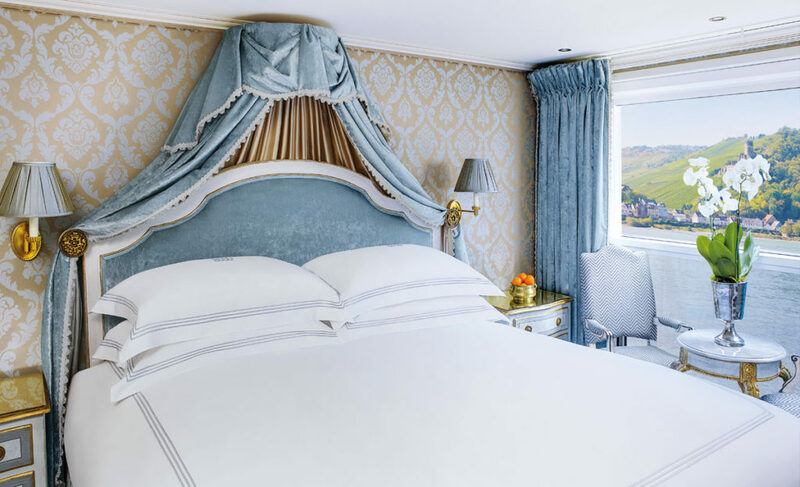 Experience the City of Waltzes with your choice of tours, as well as VIP access to an extraordinary collection of art—you’ll have an opportunity to view it in complete privacy, an extra special treat reserved solely for Uniworld guests. How to cap off a perfect Viennese day? An evening concert featuring works by Mozart and Strauss.The grand dame of the Danube, Vienna was the heart of the Austro-Hungarian Empire and remains, to this day, the political and cultural center of Austria. Klimt painted here; Beethoven and Mozart composed here; Freud developed his theories here. It’s a treasure trove of splendid architecture, astonishing art collections and inviting cafés—and it’s yours to enjoy. Once hidden from the world behind the “Iron Curtain,” Slovakia retains an air of mystery and intrigue, and its small capital city has an unexpectedly colorful history. Learn more about Bratislava’s past from a local expert, then check out the whimsical street art and sample some only-in-Slovakia treats. 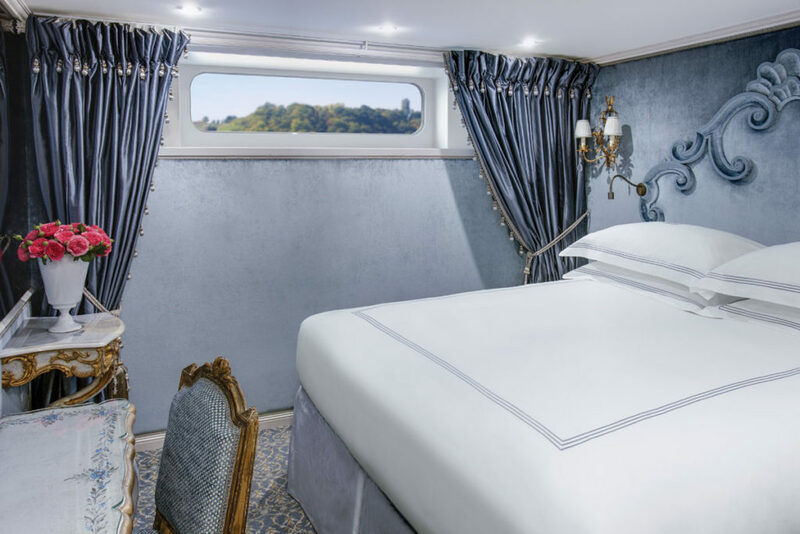 You may opt to relax onboard all day, perhaps enjoying a drink on the Sun Deck and taking in the scenery as the ship wends its way along the Danube Bend, which is lined with scenic towns—among them are the oldest settlements in the country—nestled at the foot of lovely wooded hills. On the other hand, the ship stops in Bratislava for those who wish to visit the capital of Slovakia. Although it’s not a large city, Bratislava has played a leading role in the politics and culture of the region for many centuries, and it is well worth a visit. 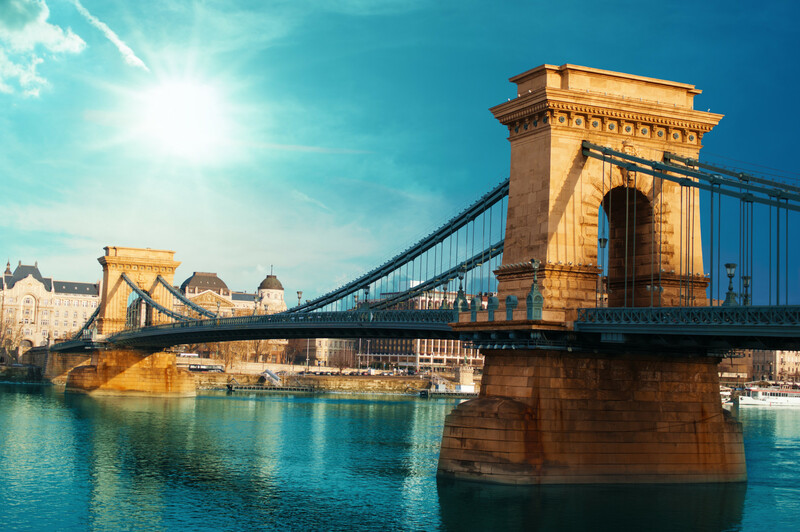 Located on opposite sides of the Danube, Buda and Pest each has its own distinctive character and charm. Explore this dynamic and multi-faceted city with your choice of tours—see it on four wheels, two wheels or your own two feet. Budapest is an enchanting city that presents a vibrant mix of East and West, medieval and modern. Made up of two parts that were at one time two separate towns—Buda (the hills) and Pest (the flatlands)—the city, divided by the Danube, is a design-lover’s paradise. You have a variety of ways to experience the city: Take a panoramic guided tour aboard a motorcoach, sample the Budapest that locals love on a walking tour, or discover the city’s beautiful parks and gardens via bicycle with an expert local guide. Disembark the ship in Budapest and transfer to the Budapest Ferenc Liszt International Airport for your flight home. Upon arrival in Chicago, your motorcoach will be waiting to return you to your original point of pick-up. 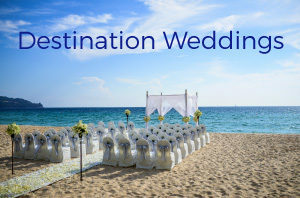 Meals unless noted; medical services; airline imposed baggage fees; airport gratuities to baggage handlers, or any other items of a personal nature; travel insurance, including trip cancellation coverage. A valid passport is required. *Above pricing is per person based on double occupancy in your choice of cabin category and subject to availability. 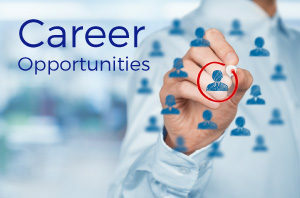 All taxes and fees of $664.30 per person are INCLUDED and subject to change. Single pricing is on a request basis and subject to availability. Triple accommodations are not available.